Dollar General and Western Union announced that customers are now able to complete Western Union money transfers at more than 15,400 locations throughout the 44 states Dollar General serves. The alliance allows customers to initiate international and domestic money transfers digitally through the WU mobile app or website, and then pay in person at Dollar General locations. Consumers can also receive money transfers in-store. For customers sending funds, transactions can be initiated either through the WU mobile application or online. After completing the digital portion of the transaction, consumers may visit a local Dollar General store to finalize their transfer using a debit card or cash. 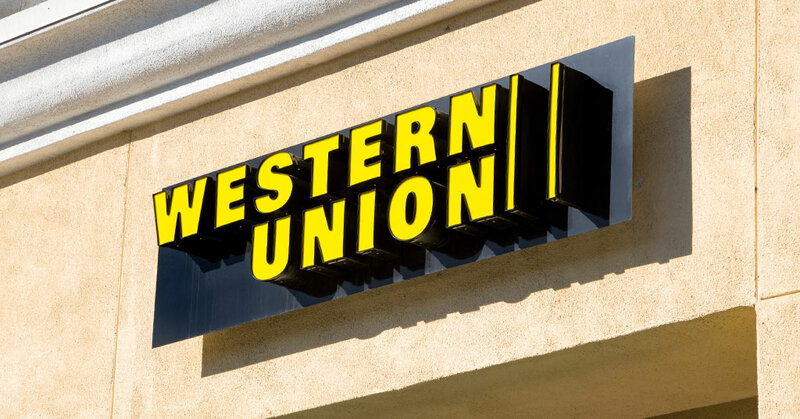 With this agreement, Western Union extends its US reach, which already spans more than 40,000 Agent locations, by an additional 30%.